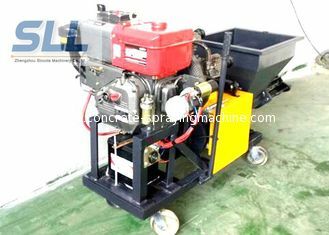 Screw type mortar spraying machine is a introduction of German technology and upgrade a cost-effective equipment, applicable to all kinds of plaster mortar, insulation mortar, fire mortar, self-leveling mortar, thick layer of mortar widespread spraying and injection of mortar, fill, perfusion slurry, etc This machine is a high voltage electricity multi-function sprayer, the craft is advanced. Operation and simple maintenance, no special training can be proficient in operation. Building internal and external walls, ceiling roof, wall steel mesh reinforcement, wall ramming starting point, high speed river bank slope protection, tunnel, subway, garden rockery, brick model, steel structure protection layer, etc. 1. The little French grey, save water, save material, can reduce more than 20% of the cost. 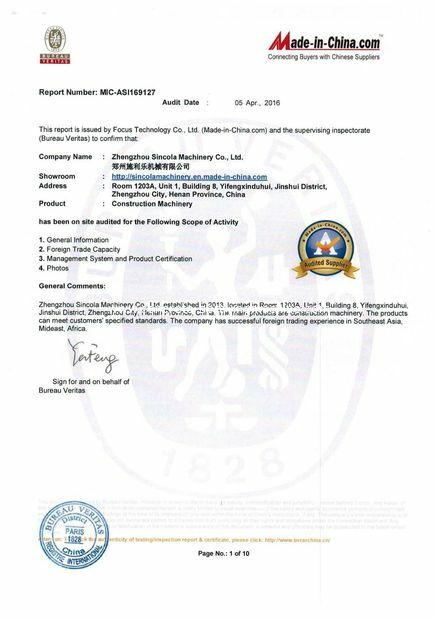 2, the operation is simple, do not need scaffolding, don't have to mobile devices, need not repair the grounds, Yin and Yang are free to spray Angle, roof, shortening the time limit for a project, improve the progress, and cut down the cost of the frame material expenses. 3, quick frozen, high efficiency, low labor intensity, a sprayer can easily spray 150 ㎡, an hour to remove preparation time, work 8 hours a day calculations, can be sprayed over 1000 ㎡, is equivalent to 20 skilled hard day of work. 4, small investment, large gains, if each device every day spraying 1000 ㎡, according to the market average of $4 per ㎡, remove the worker's wages of about 500 yuan, profit of 3000 yuan each device can be a day, get rid of other factors, the annual income of 500000 yuan of above, are also expected. 1. Basically no floor ash, saving water and material, can reduce the cost of more than 20 percent. 2. Easy to operate, do not need scaffolding, do not need mobile device, do not need to repair the stubble, angles and the roof can spray freely, shorten the construction process, improve the progress, and save the frame material costs. 3. 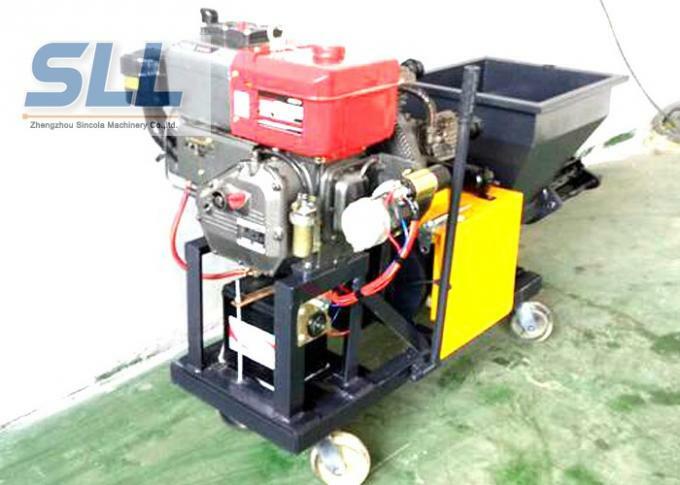 Fast, high efficiency, low labor intensity, a mortar spraying machine spray 150 m3 per hour, remove the preparation time, calculation on work 8 hours a day, can spray more than 1000 m3, the equivalent of 20 skilled workers for working one day. 4. 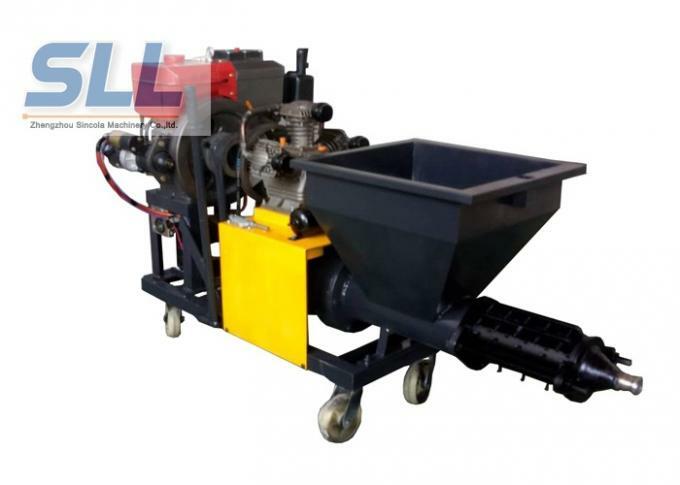 Less investment, benefits more, if the mortar spraying machine sprays 1000 m3 every day, according to the market price of $5 calculate, remove the workers wages on the $100, each device profit of $500 per day, remove other factors. Annual income of more than $100,000. 1. Turn on the power, press the button, the screw pump that is working. If you turn the reverse, press the stop button to stop. Adjust the power and down at the beginning, change the good turn. Such as the opposite direction is not expected. 3. Connect the duct to the mortar tube side by side. The air duct is connected to the gun. 4. Mix the material evenly into the hopper (can be used with the powder machine). 5. Press the start button to start the shot. 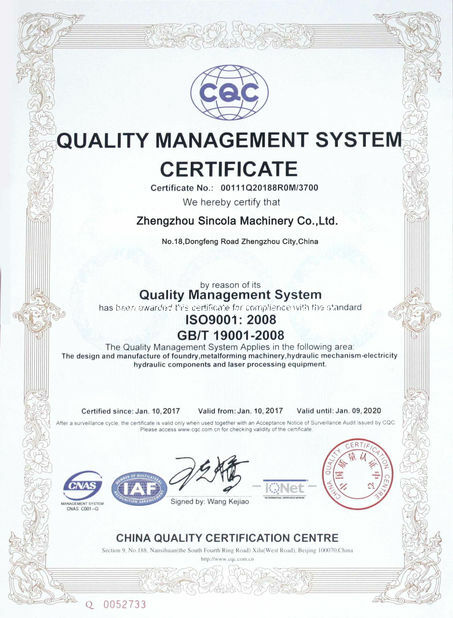 In the work, combined with the regulation of air volume, can make the best spray quality. 6. 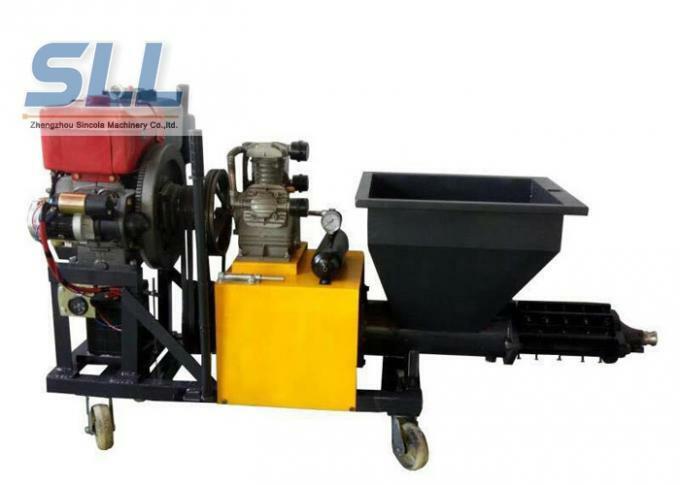 Adjustable speed of the screw pump, the output flow of 0-8 liters / min, in the work, as long as the return adjust to the output speed that construction requirements. 7. The mixing material must be continuously added to the hopper to ensure the continuity of the spray. Spray work to be suspended, press the stop button can be, can make the operation more convenient, you can use the following methods for remote control: the middle of the box to the left is the manual control switch. 8. Spray work before the end of the hopper to be left after the material spray, close the air pump, after the shutdown. 9. Remove the gun and remove the parts one by one clean. 10. Make the water into the hopper, press the pump to clean the pump. When the nozzle flows out of the clear water, press the button to stop, remove the delivery hose and roll up.